Jackie is asked to authenticate some artwork in Paris. The art is stolen by Origami, a thief who can fold himself like paper. 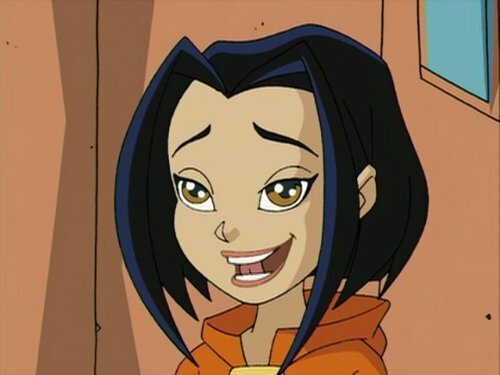 Jade calls Viper hoping the ex-thief can help them capture him.